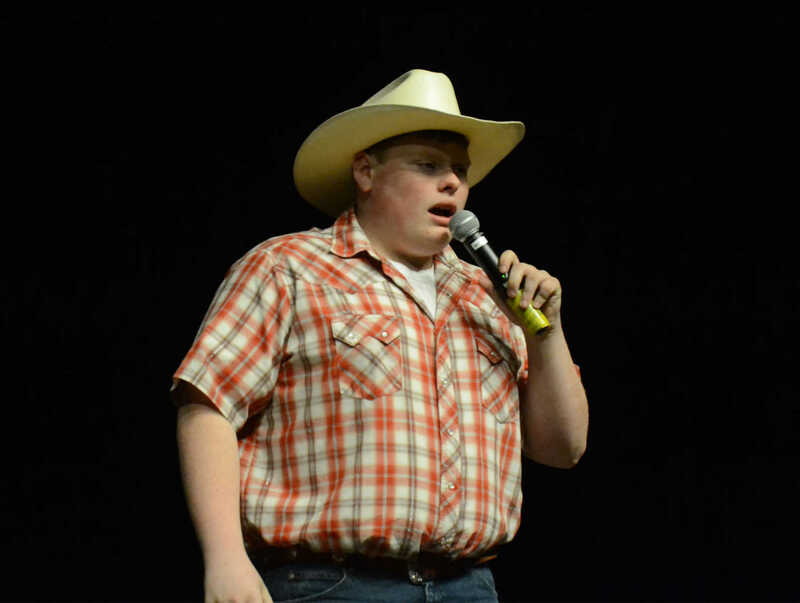 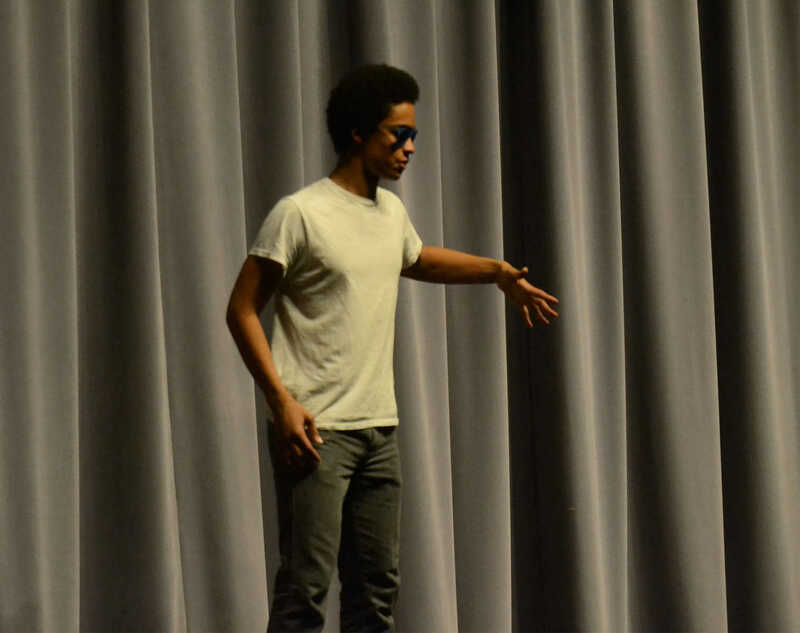 Johnathon Ireland performs a comedy skit during the Male Handsome Pageant on Friday. 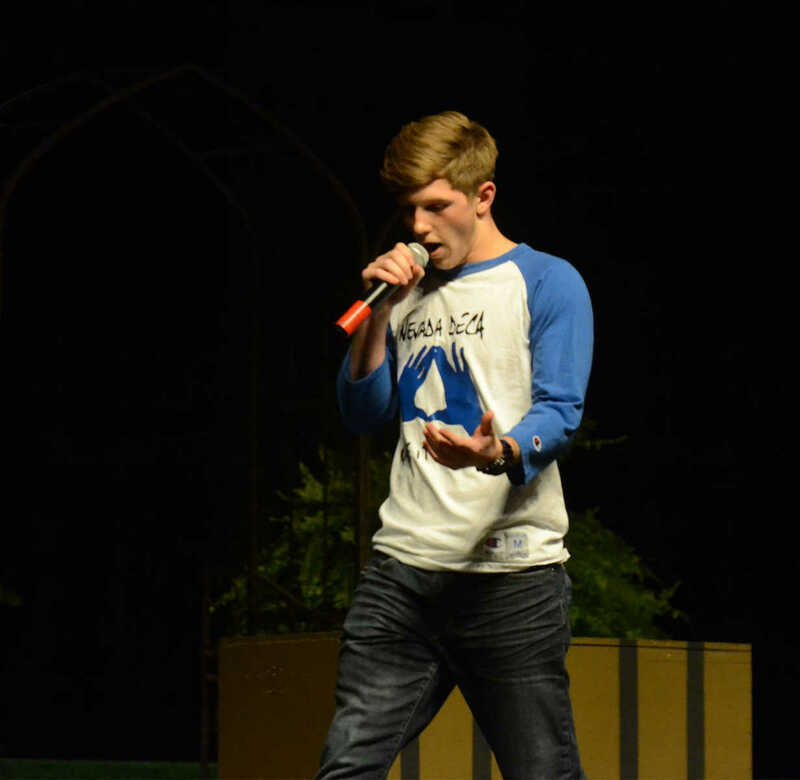 Michael Matthews sings during the Male Handsome Pageant on Friday. 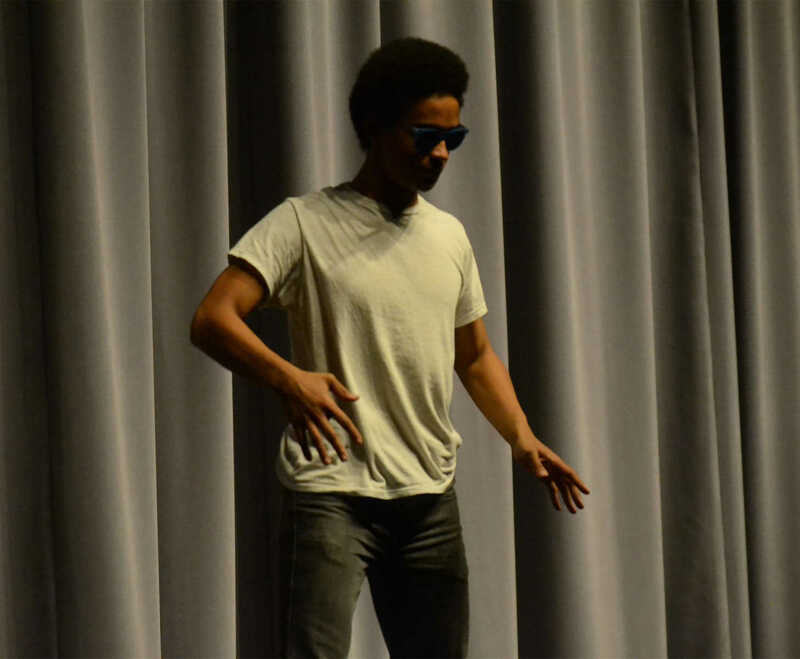 Justin Marley performs dub step during the Male Handsome Pageant on Friday. 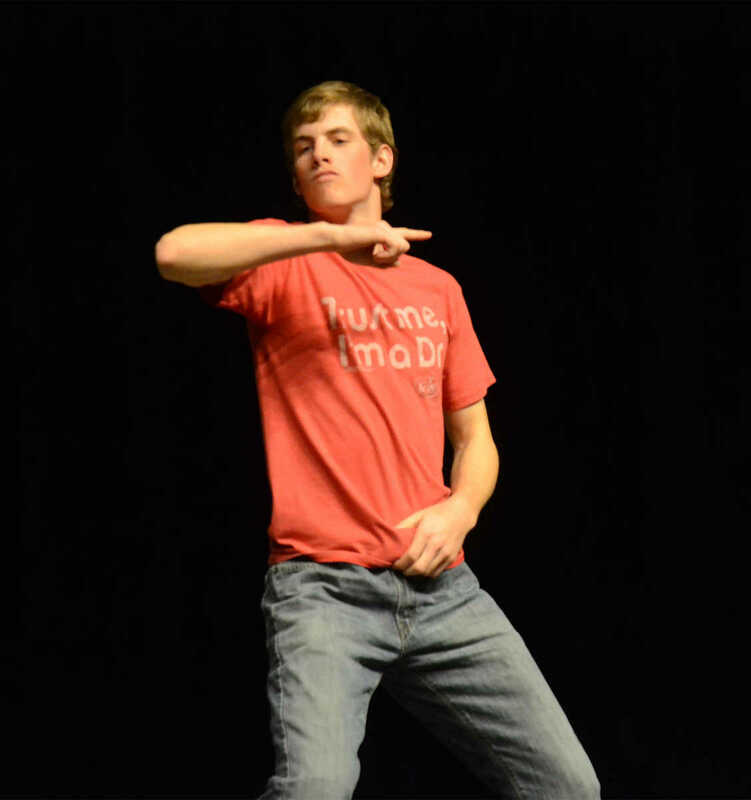 Easton Mitchell performs the evolution of dance during the Male Handsome Pageant on Friday.